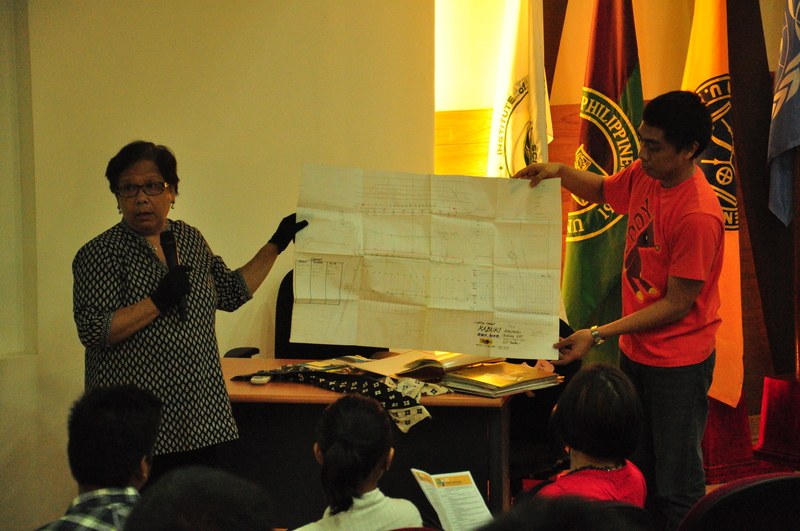 The OVPAA Symposium for CWRG and ECWRG Recipients last March 1 and 2 was nothing less than a medley of specializations. 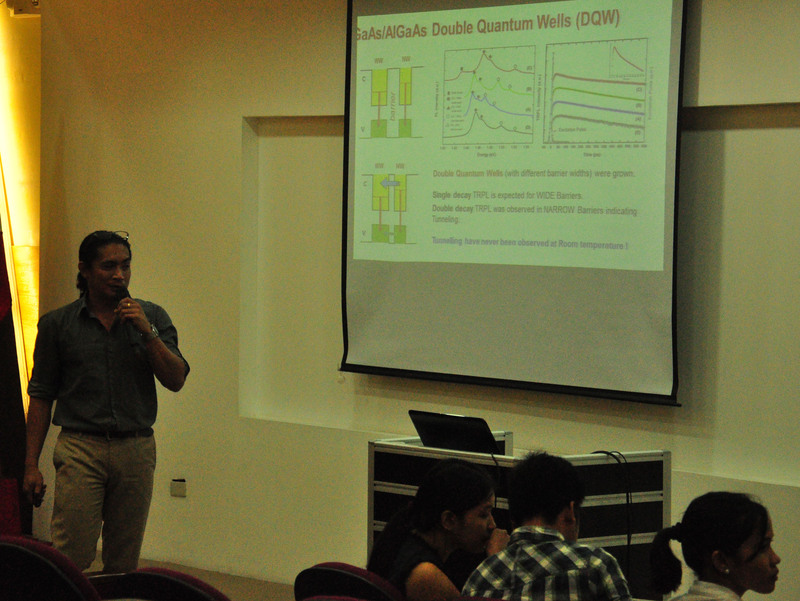 From malaria detection and allopurinol to terahertz emissions and Ruthenium complexes, and from begonias and red frog crabs to acts of plagiarism and territorial disputes, the wide range of topics surely took the participants on an enjoyable ride of discovery. Where else would one find, under one roof, scholars in the technical fields interacting with their artistic counterparts? 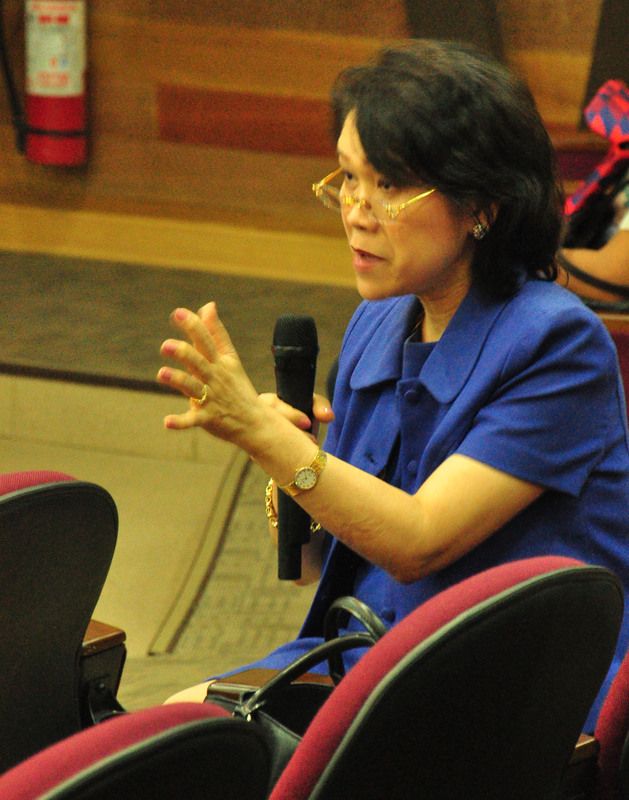 The natural scientists were curious about Jose Rizal’s portrayal in films, Shakespeare’s presence in Philippine literature, and the writing of the Palawan epic Dumaracol. 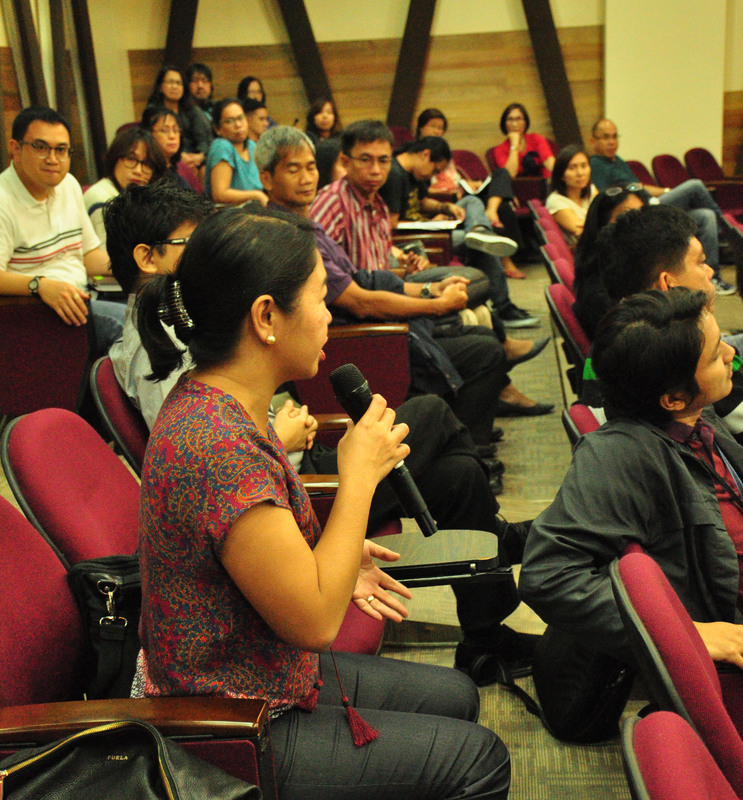 The geologist asked the mathematician about the nature of finite rings; the psychologist who restored native houses in Batad received suggestions from the architect in the audience. The defunct Creative Work and Research Grant (CWRG) as well as its successor, the Enhanced Creative Work and Research Grant (ECWRG), were established to create an enabling environment for scholarly and creative pursuits. 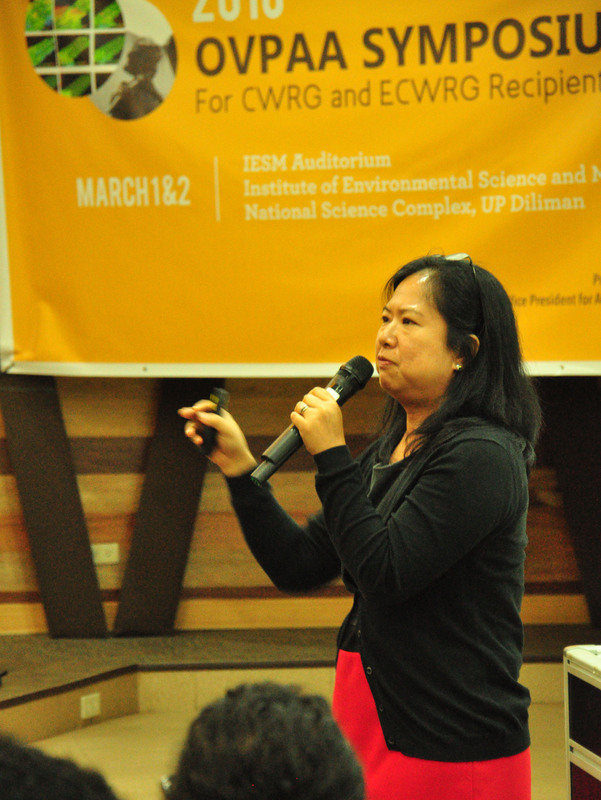 Both the ECWRG and EIDR programs are managed by the Office of the Vice President for Academic Affairs (OVPAA). ECWRG supports the faculty and REPS to produce publications or exhibitions or performances of creative work or other significant output such as patents, new software and advanced technologies.